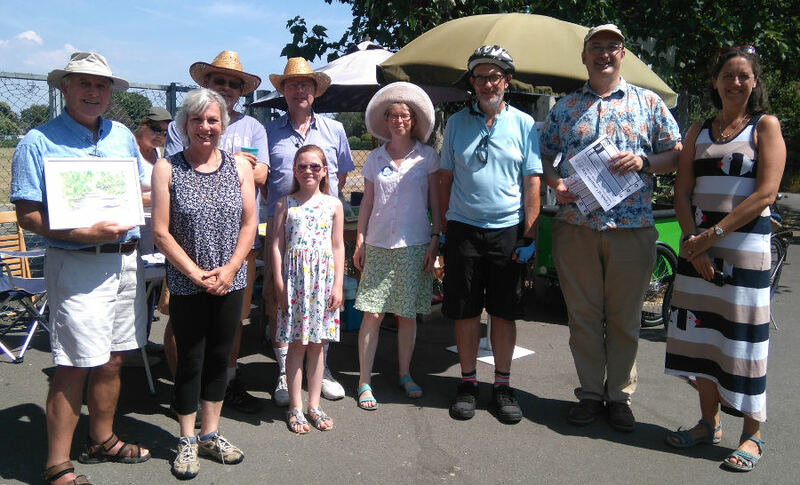 On the 7th July the Friends of Centurion Way will held a summer celebration on Centurion Way as part of the Festival of Chichester. The event was well attended despite the date clashing with England’s football quarter final game in the 2018 World Cup. 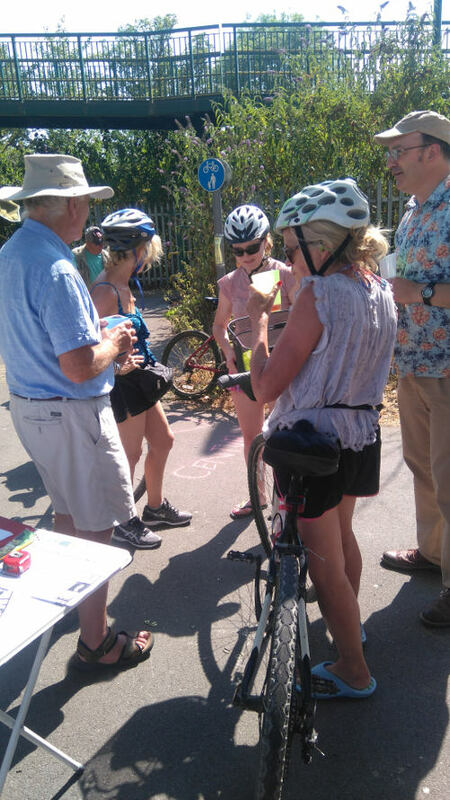 Offering cool drinks to thirsty path users proved a highly successful strategy to engaging them with the campaign to preserve the path. 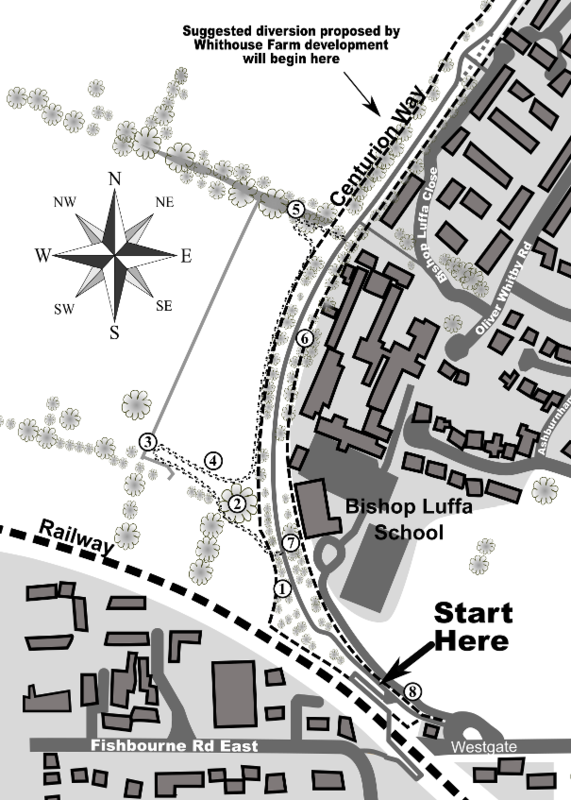 The circular walk (integrated with activities such as a quiz and estimating the age of a giant oak) was well received so FoCW may well run similar activities in future events. The Chichester Observer also reported this story which can be read here.